It is no secret that I have a profound relationship with coconut oil. Ever since I discovered it years ago, it has changed my view of the world! On a more serious note though, I truly believe in the power of coconut oil. I've already shared how I use coconut oil for my hair and to improve my oral health, but today I thought I would share a more elaborate list of my tried and tested ways that you can include coconut oil in your day to day life. I always look for the highest grade oil and lately have been thoroughly enjoying Skinny Coconut Oil. Skinny & Co. pride themselves in making the purest, alkaline and raw coconut oil on the market today which they harvest in the wild from Vietnam. I have always looked for the "cold-pressed" label when shopping for a new jar of coconut oil, but what I didn't realize is that this statement does not necessarily mean it is 100% raw since many companies heat the oil before the pressing process. The way to differentiate a good quality oil is if it is clear when in liquid form at room temperature and actually smells fresh and not over-nutty or sweet, which heating amplifies. I have to say this is definitely the best coconut oil I have ever used. It smells lovely and makes my skin moisturized like no other! Curious to know how exactly I include the Skinny Coconut Oil in my routine? 1. Oil Pulling: Swish and spit is basically the concept. Read more on how to properly do it and the benefits here. 2. Hair Mask/Deep Conditioner: You can read more about this method here. 3. Body Moisturizer: Best applied after a bath of shower. 4. Hand Cream: Recommended before bedtime for soft skin. 5. Cuticle Cream: Massage a small amount on nail beds. 6. Face Moisturizer: For times when my skin is extremely dry. 7. Makeup Remover/Cleanser: Apply on face and eyes and rinse with water. 8. DIY Body Scrub: Mix with sugar and/or coffee grounds for an all natural scrub. 9. DIY Lip Scrub: Mix with coarse sugar for smooth lips. 10. Soothe Scratches and Bites: Having anti-microbial properties, it will heal your skin faster. I'm always trying to find new ways to use coconut oil, so if you have any other uses leave them in the comments below! 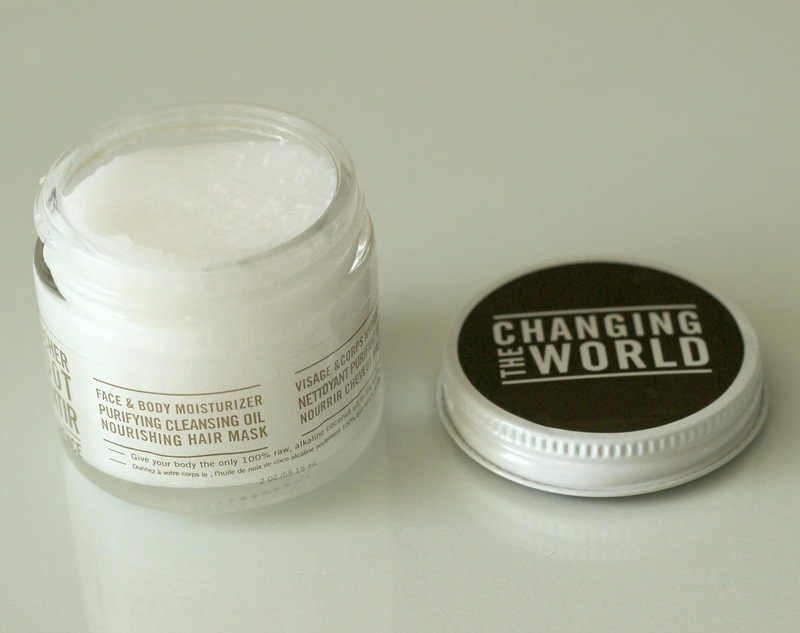 Skinny Coconut Oil can be purchased online at Sephora, with the 2 oz. / 15 mL jar retailing for C$15. I've just recently started using coconut oil! 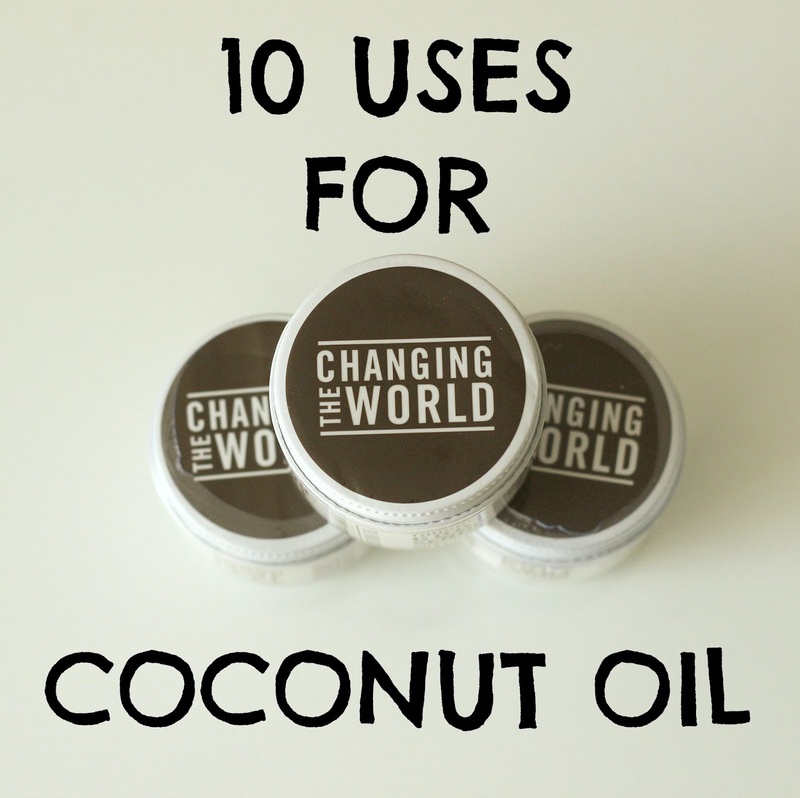 I mainly use it for oil pulling, but I'm definitely wanting to start reaching for it for other uses! I love this post! I've seen this at Sephora but I have never pondered on what I can use it for. This post definitely helped me out a lot! I think i will definitely be trying this out on my bleached ash blonde hair!